- is on to him. He warns his sister that if she ‘fesses up, he’ll tell Chesney about her past. In one good piece of Gemma-related news, she and Ches have a kiss after Emma ditches him. Welcome, #Chemma! Later in the week, it’s the court case. Imran says nothing will stop the case other that Liz not turning up. When desperate times call for desperate measures, what will happen? Tracy warns Peter to let Abi down gently, as she believes she’ll be sailing with him. Abi is convinced he’ll be taking her with him. Rita confirms she won’t be buying the Kabin as she doesn’t want to upset Maria and it gives Brian food for thought. So much food for thought that he suggests to Cathy that they should buy the Kabin. Which is all lovely and everything but Rita has something to say that may change their view. Speaking of Shona, she visits her son, Clayton (you know, the real baddie), in prison to tell him about his father. He tells her that he’s being bullied and wants her help - and moved to an open prison. Roy shows Peter some of his mother’s jewellery and asks his advice as to which piece Carla might like. Dawn, who it’s fair to say isn’t having the best time, is floored after an announcement about her son Lucas. Later, she lashes out at someone for organising a meeting. One villager struggles to accept any level of responsibility for what’s happened but needs to cop on when she gets a call from the school. Elliot has gone missing. Moira tries to convince a defiant Kerry to let Kyle come home while Marlon’s frustrated that his best friend is avoiding the truth. Elsewhere, who makes a confession... and who gets arrested? Again? Jay gushes to Keanu about how amazing Ruby is but Ruby’s worried. Does she need to make amends and pronto? Jean deliberates on asking Ian on a date (yes, really) but she tries to flirt. Things go awry. The police arrive to chat to Mel (eek!) who decides to accept Phil’s offer for the club. She thinks it’s time they moved away. Kat contemplates backing out of the Knowledge but Mo steps up to help her. Later, Kat persuades someone to help in one of her money-making schemes. But who? Keanu tries to grab a moment with Sharon but she gives him a reality check. Linda worries and grows impatient when Mick keeps missing Tamwar’s calls. And who returns and wants to make a go of things, relationshipwise? 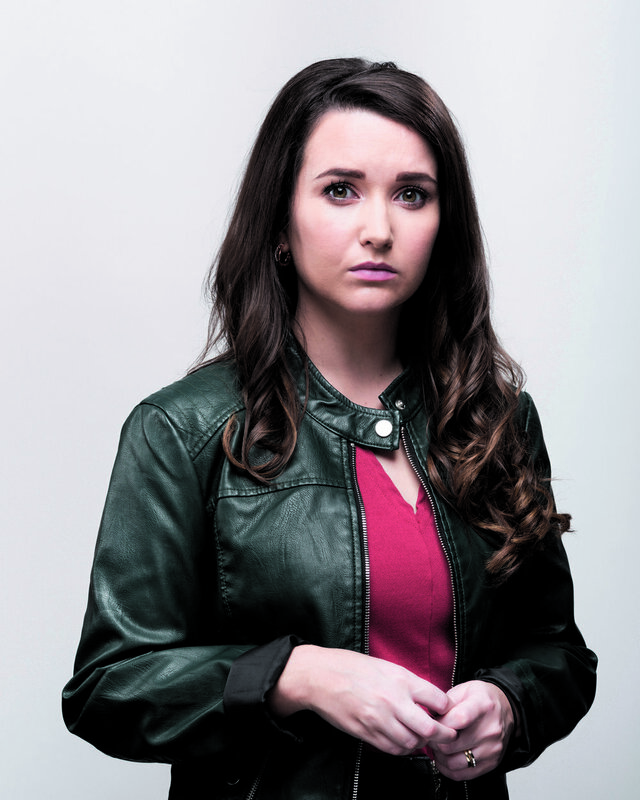 Dearbhla accuses Orla of being selfish, leaving Orla to suggest something to Wayne. Will Tommy and Wayne come to an agreement? Later, Tommy admonishes Dearbhla for creating more stress for Wayne. Doug thinks Leo - newly hired – is pretending to do a good job. Is he? Well... not really, but who decides he needs to go? And who could take his place? Decco refuses Charlotte’s help when she sees he’s struggling with Sam. He also doesn’t want to accept Mondo’s friendship. When a family secret is exposed, the dispute causes a young patient to delay vital surgery, but fearing the consequences of such a decision a concerned Ange must find a way to make her reconsider. Keen to highlight the constant pressures Holby faces on a daily basis Ric enlists the help of an influential acquaintance, but when an innocent patient is caught up in his personal crusade will Ric do the right thing? When the opportunity to attend an overseas conference arises, Nicky and Cameron must battle it out for the place, but with Nicky running on empty, does she have the strength to come out on top? Adam gets in trouble when he uses a ‘special’ fifty euro note. Sorcha has to ‘fess up and tell him where she got it – but will Adam ‘fess up too? What do you think? Caitriona isn’t best pleased when she discovers two people laughing at her expense. But is someone on to her slightly dodgy plans? Well, yes, but not to worry, they’re going to have some fun with it. Bobbi Lee prepares to leave the village. Will anyone stop her? Will all be well for B-L? Katy invites her family for lunch but she’s far from a domestic goddess. Dee’s delighted to see her sister so upset while a hungry Mack is unimpressed. IT’S BACK! We’re so looking forward to seeing what our RR residents are getting up to. For starters, Keith is pining after Alice. He has not heard from her and is worried that something bad has happened to her. Could she have turned to someone in her time of need? And what do Vincent and Bridget think? 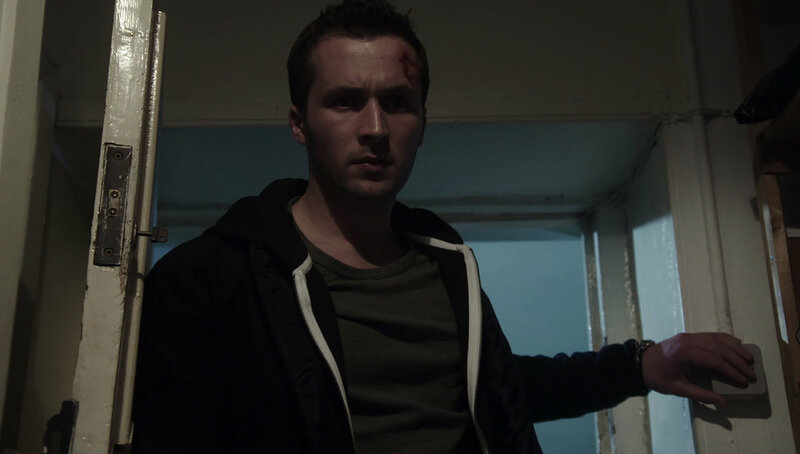 Sean wakes up in Marek’s apartment after being hit in the head. But he’s missing something very important... will it have gotten into the wrong hands? While out doing door to door enquiries, Johno and Paudge uncover someone who may have the key to the Eugene Casey murder. Will the evidence be as accessible as they think?